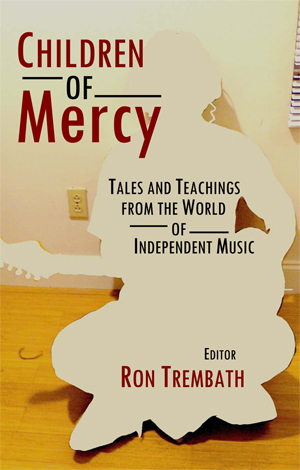 For most of you out there, you are probably aware of the charity based book and compilation project I created entitled Children of Mercy: Tales and Teachings From The World Of Independent Music. It’s still a relatively new project, and I know I would be a fool to believe that most of you are checking out Trainwreck’d Society simply because I am such a profound writer, and I surround myself with geniuses from all directions that deserve to be read. Hopefully time will show that the latter is definitely true. For those unfamiliar with the project, this will definitely be new. For the rest of you loyal fans and readers out there, this is just a bit of inside scoop on the development of a project that I still hold very dearly to my heart. I love everyone who was involved with this project, in any way shape or form. I can never thank them enough. But, I will definitely keep trying. So here we go….. Shortly before Trainwreck’d Society was becoming a reality, I received an e-mail from a very nice journalist from College Magazine requesting an interview about my involvement in the creation of Children of Mercy. It turned out great, and written very elegantly. (Check out that interview HERE) In doing this, I realized there are so many little details about this project that either made me laugh externally, or were such prime examples of just plain great luck that I really wanted to share so much more than a questionnaire that only required 5 answers could ever really give. 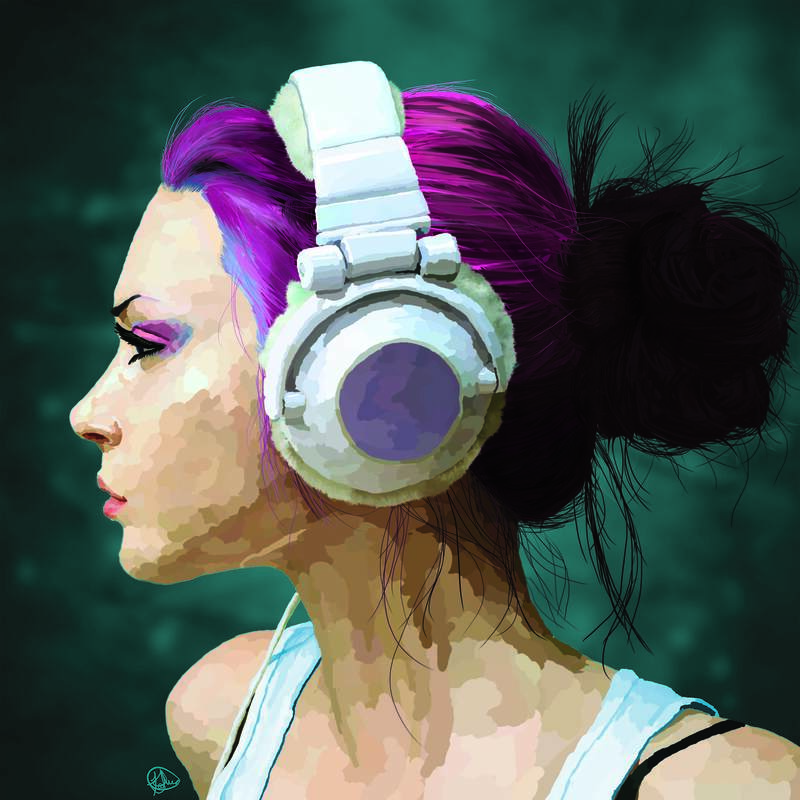 I got to say a bit more for an interview with Jarkartabeat.com and TRAX Magazine a few months ago, but, the story is so damned interesting to me that I wanted a free forum to tell all the small details that might be of interest to others. Or just to get them all out there for my own personal amusement. That in conjunction with my desire to showcase my friends and their talents, was what made Trainwreck’d Society come to life. I guess that is Fun Fact #1. The idea for Children of Mercy came around about a year ago, in July of 2010. I was at the tail end of a tour in in Qatar. Right around the 4th of July, a little known singer/songwriter was touring the desert with a traveling band of Baltimore based indie rockers and jazz musicians. Her name was Jenny Boyle. I had been writing for Fensepost for almost two years at this point, and decided it would be fun to contact her via e-mail for an Independence Day special for the site (see article HERE). To my surprise, she answered right away, and we set up an interview. Within this interview. I was surprised to actually have the table turned towards me when it came to additional questioning. I began to be prodded about whether or not I had any plans of writing a book or starting my own blog. I explained to her that I had no desire to EVER start my own blog because I enjoyed the freelance aspect of the music writing world much better than the idea of running something (which is still true, even though this site now exists). But as far as a project was concerned, I did actually have an idea in mind that I couldn’t quite explain. A few months earlier, I stumbled upon a book that was free for the taking at the Al Udeid Base Library. Somewhere among the mass gathering of DVD’s and Magazines, there were actually books! And some of them were looking for homes. The book I came across was entitled Heavy Rotations: Twenty Writers on Albums That Changed Their Lives, edited and with an introduction by Peter Terzian. It seemed like a great read. And in retrospect it really was. There were some strange choices to say the least. Abba? The Jacksons? Kate Bush? Some very strange choices, yet they came with very sensual tales. But, after reading a few essays, I soon realized, that I could do this. And not only did I think I could do this, I could do it better! But why limit it all to just one album? What about experiences? Granted, the writers in this book were just that, writers. They weren’t musicians in the regular sense, just writers who loved an album or two. Where I had the advantage – so many of my fellow musician friends and colleagues were also amazing writers. It all just made sense. I began to think of all the fine musicians/journalists/bloggers/promoters etc. that I have had the fortune pleasure to get to know over a couple of years as an amateur (still am) music blogger. I knew this fine people would definitely have something worth wild to say. I just had to get them together. What I wasn’t expecting, was how many amazing folks I have never even spoken to would jump eventually jump on board, and within the short period of one year, would become friends I could never imagine not knowing. Stay tuned for Part Two of this Exclusive series. Coming up next: Direction.